More than ever before, organizations are getting attacked from all sides. Between malware infested emails and stolen credentials, companies are seriously threatened. Although there are multiple security issues to consider, privileged accounts present the biggest vulnerability for organizations. According to Forrester, 80% of data breaches involve privileged credentials and according to Ponemon, the average cost of a data breach in 2017 was $3.62 million. Enterprises must secure this vulnerability using a privileged session management suite. 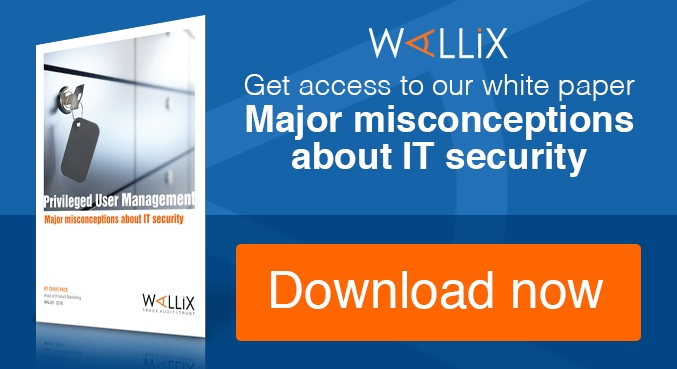 80% of data breaches involve the misuse of privileged credentials. Privileged accounts are the powerful administrator accounts that have non-restrictive access within an organization. These accounts are typically utilized to maintain the IT infrastructure by managing and deploying operating systems, network devices, applications, industrial control systems (ICS), IoT devices, and more. Accounts may be used internally or used by third-party teams hired to manage these systems. Since these accounts have unrestricted access to all systems, they are extremely valuable to cybercriminals. Once malicious actors have gained insider access they can alter or delete entire systems or databases unnoticed, and hide their tracks. This imminent threat is why utilizing a privileged session management suite is so important. Privileged credentials allow cybercriminals to modify and delete data and systems within your network – completely undetected. Improve and secure data access: Securing privileged accounts by limiting access to only the tools and databases an individual needs can help you maintain control. Having a suite of tools that allows you to quickly and easily change permissions or revoke access at any time is essential to completing this process. What’s more, having the capability to allow one-time or limited-time access can help you further secure your systems without having to go back to manually revoke permissions. Discourage sharing credentials: Even though IT professionals know sharing credentials is frowned upon, they often do it anyway out of sheer convenience. 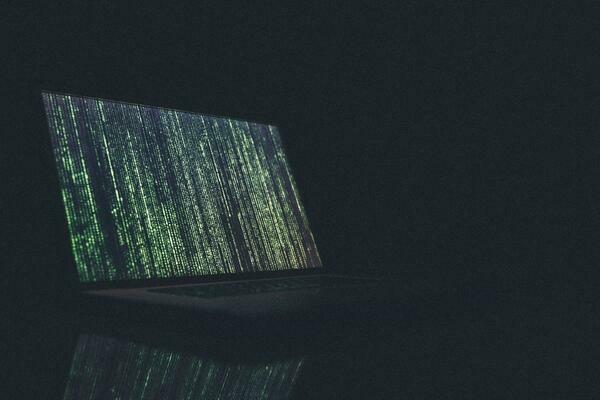 This dispersion can lead to privileged credentials getting into the wrong hands either through malicious internal employees or hackers who steal the credentials another way. Not having complete visibility over the accounts and actions can lead to serious data breaches. Simplify remote access: Remote access is necessary both as a necessity for third-party organizations who manage IT systems and as a convenience to employees. Third-party users may include software vendors, support teams, or consultants who require remote access to complete their job duties. Similar to shared credentials, if you don’t have visibility over who is accessing what and what they are doing, you could have a hacker within your systems and not even know it until it is too late. A privileged session management suite can help your organization gain the control and visibility it needs to ensure no suspicious activity is occurring within critical systems. 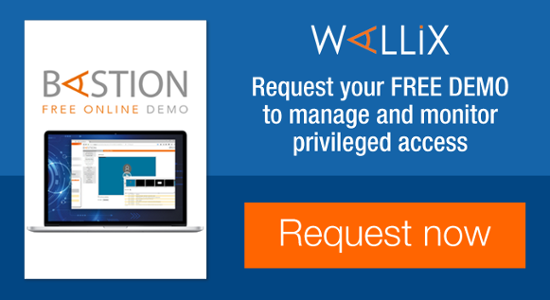 WALLIX provides an advanced privileged session management suite as part of their WALLIX Bastion Privileged Access Management (PAM) solution. This suite of tools provides real-time monitoring of all privileged user access and sessions to prevent and detect malicious activity instantly. Manage: Super-admins have direct access to privileged accounts allowing them to edit, modify, or delete as necessary. Monitor in real-time: Security teams can view all privileged user activity in real-time whether the activity is occurring in an application, RDP, or SSH session. Terminate automatically: The session manager can be set up to alert security teams of suspicious activity and can automatically terminate the session. Report: The privileged session management suite increases the accountability of your organization by recording and reporting on all activity by tracking connections, recording sessions, generating scripts, and gathering metadata. Unlike traditional systems, no user has the ability to change or erase their activity, providing an unalterable audit trail that is essential for regulatory compliance. 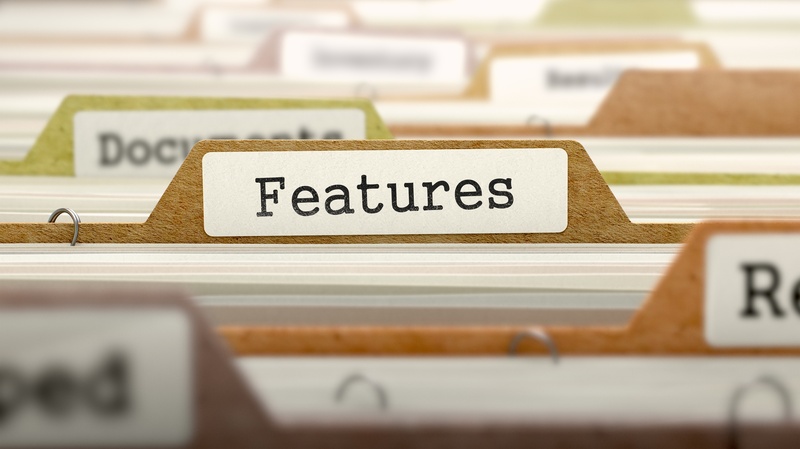 Optical character recognition technology: Other session management solutions simply collect metadata and keystrokes for their audit logs, but the WALLIX solution creates video-like recordings of all session activity. 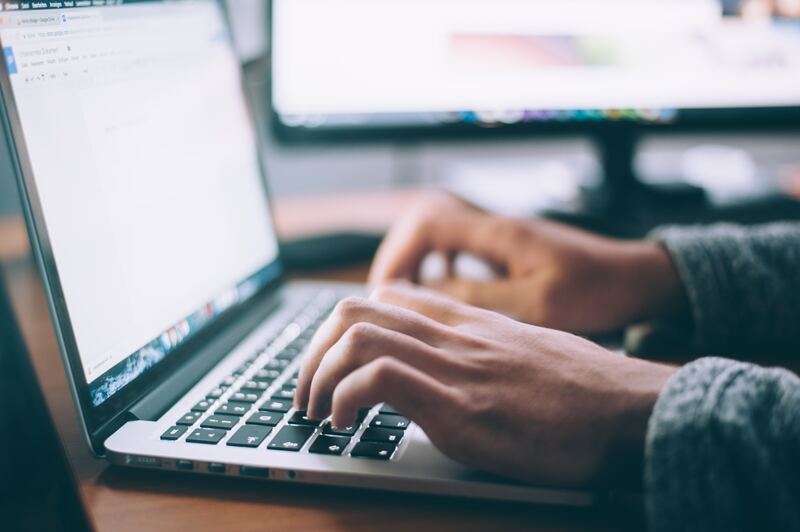 Using optical character recognition (OCR) technology, security teams can search for specific actions taken, rather than having to watch hours of video to determine how a breach occurred. Analyze: The session manager can generate behavioral analytics reports for enhanced business intelligence. Security teams can integrate this data into various security and information and event management (SIEM) systems to help further optimize security. 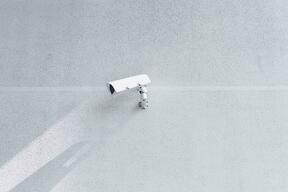 Optical character recognition (OCR) technology allows your security team to search through video recordings of privileged sessions to quickly and easily determine how a breach may have occurred. Password manager prevents users from having access to root passwords, which are stored in an encrypted vault. This helps organizations implement and enforce a strict password policy. Access manager provides a single point of access for all privileged accounts. Discovery module explores an organization’s network to determine potential vulnerabilities associated with forgotten or unused privileged accounts. 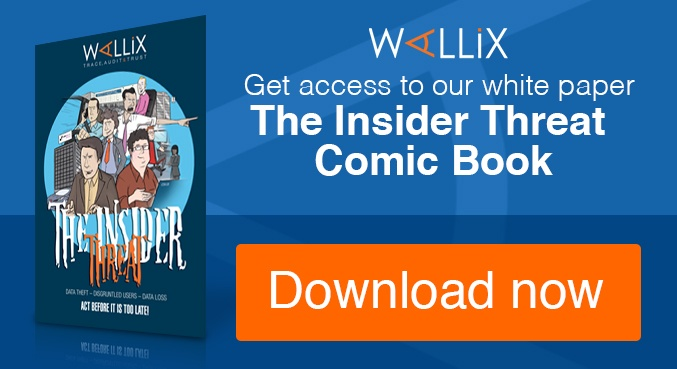 Together, all of these offerings provide organizations with the tools they need to maintain control over privileged accounts and ensure security. Never worry about hackers lurking within your systems. Instead have complete visibility of what everyone is doing.